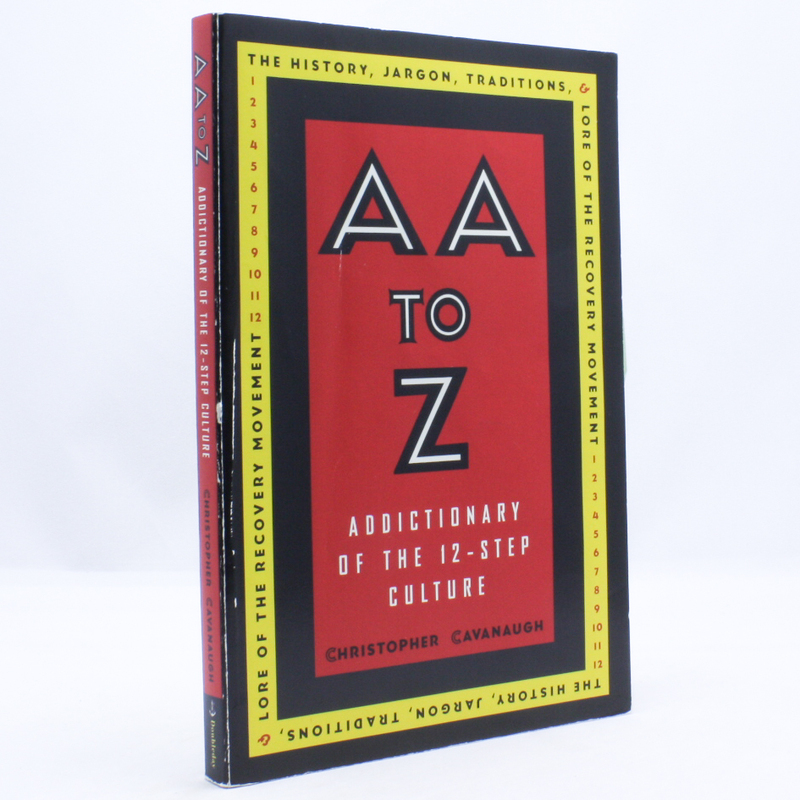 AA to Z: Addictionary of the 12-Step Culture - IFA Vintage and Current Book Library - Index Fund Advisors, Inc.
AA to Z is the first book to document the richness and diversity of the lives of recovering people and to provide an encyclopedic look at this unique subculture. Less self-help than enlightenment and entertainment, AA to Z is comprised of real-life stories of recovering addicts as well as an "addictionary" of recovery terminology. Everything from the well-known slogan "One Day at a Time" to more esoteric terms like "pigeon" (a lovingly insulting term for a newcomer to the program) and "Wharf Rats" (sober Deadheads) is explained with clarity, insight, and humor.